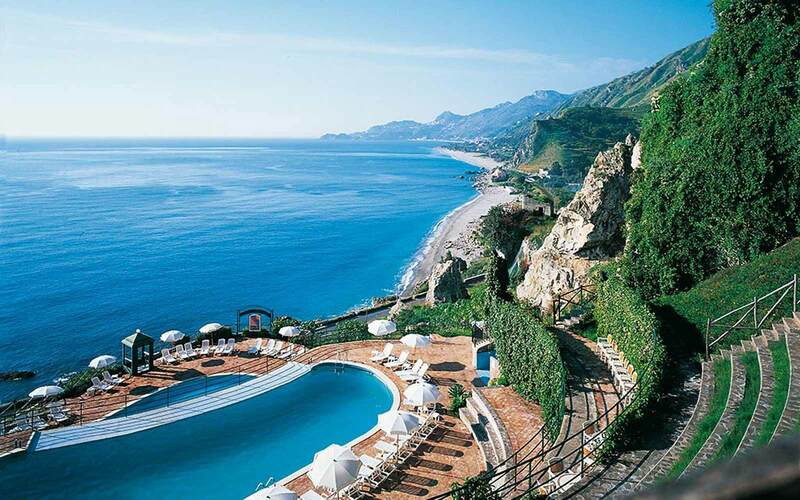 Hotel Baia Taormina - Taormina, Sicily - 4* Holidays. 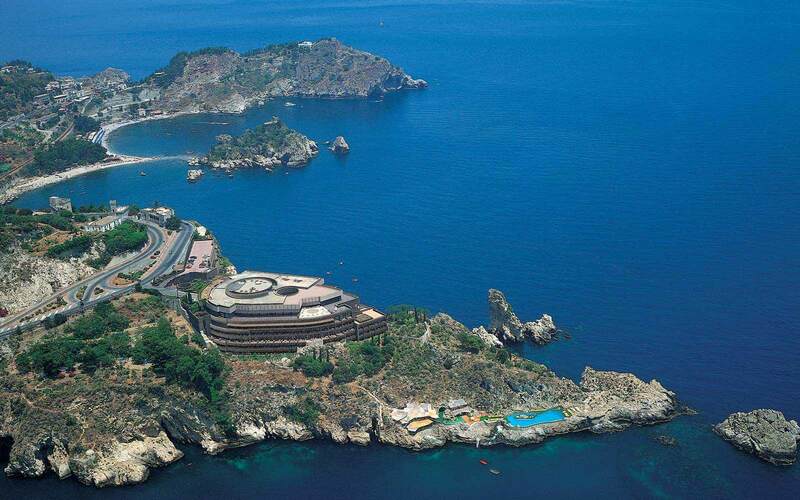 Baia Taormina Grand Palace Hotel & Spa is perched on the hillside of Forza d'Agro Marina, 8km away from the vibrant and historical Taormina. 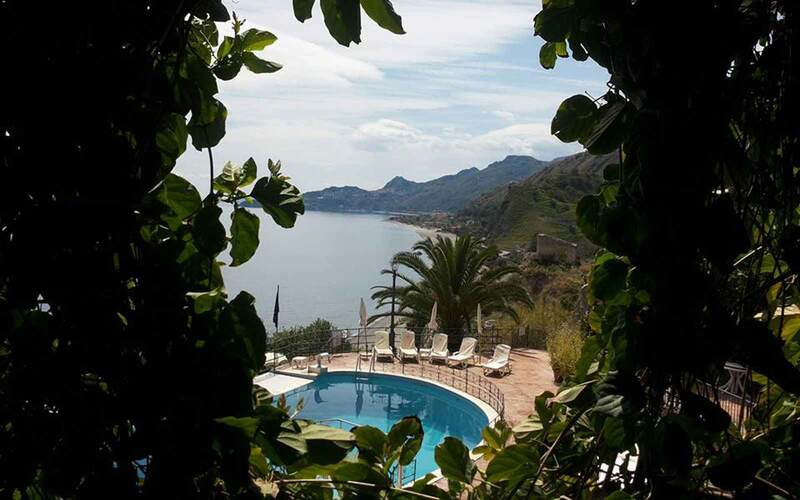 This charming hotel offers all the facilities to enjoy a very relaxing holiday in Sicily: friendly and attentive staff, stunning views across the bay of Taormina, excellent dining options, a good quality spa, two pools (one with sea water, the other one with a shallow end for children) and a private beach with sunbeds and parasol free of use. 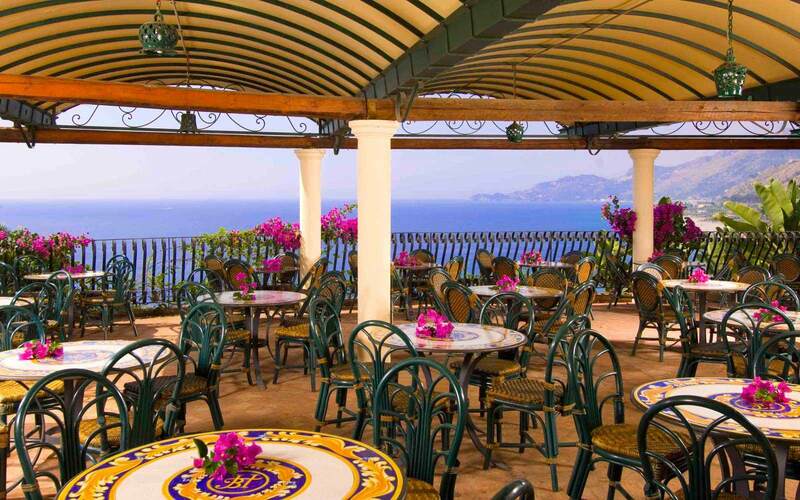 The hotel's main restaurant, the Solemoro Restaurant, is open all year round and offers a romantic and refined atmosphere, with panoramic views across the bay. 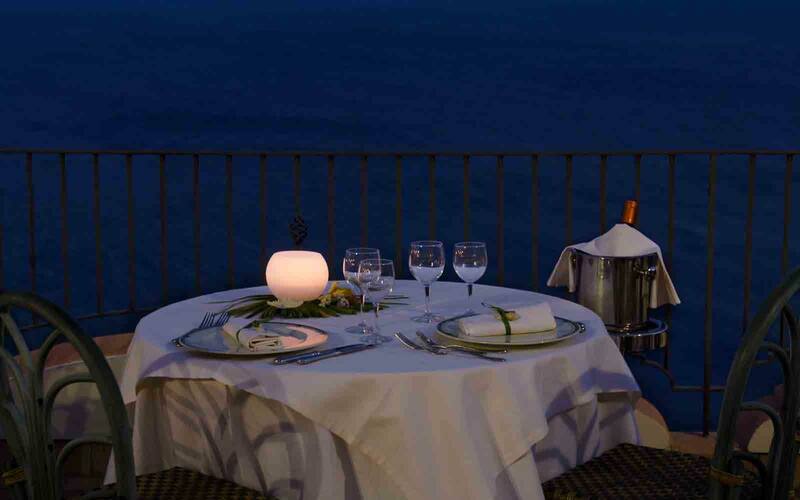 The food is a good mix between Sicilian and international food, with a special attention to local fresh fish and seafood. 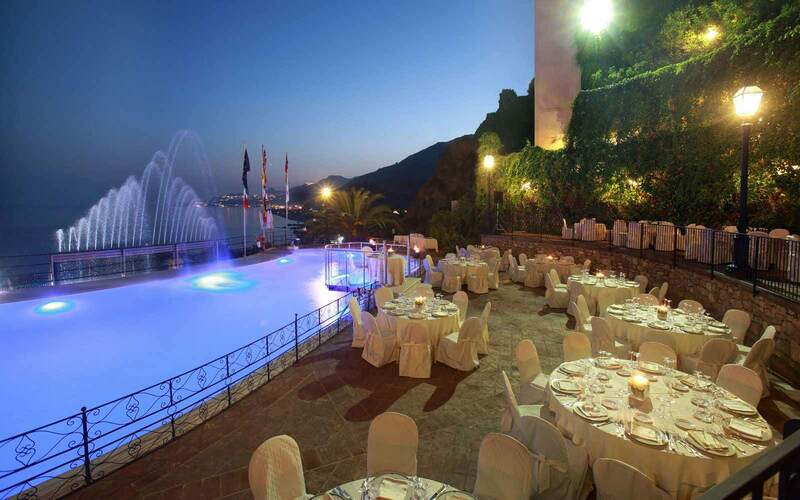 In the evening, dinners have the pleasure to enjoy a cooking show in which the Chefs perform live. 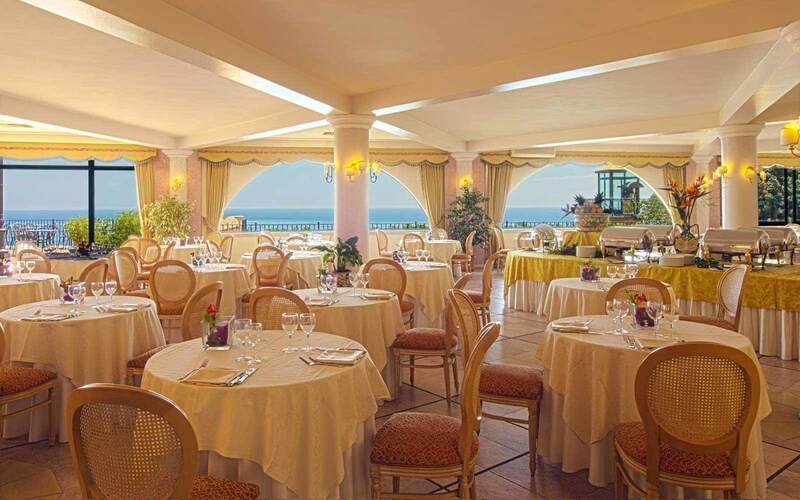 From mid-June, it is also possible to dine at the terrace restaurant. For ultimate relaxation, the Spa centre offers a wide range of treatments executed by a team of experts. The hotel also features a Fitness centre with well equipped Gym. The 122 rooms and suites all feature either a balcony or terrace and offer views over the crystal clear waters of the Ionian Sea. 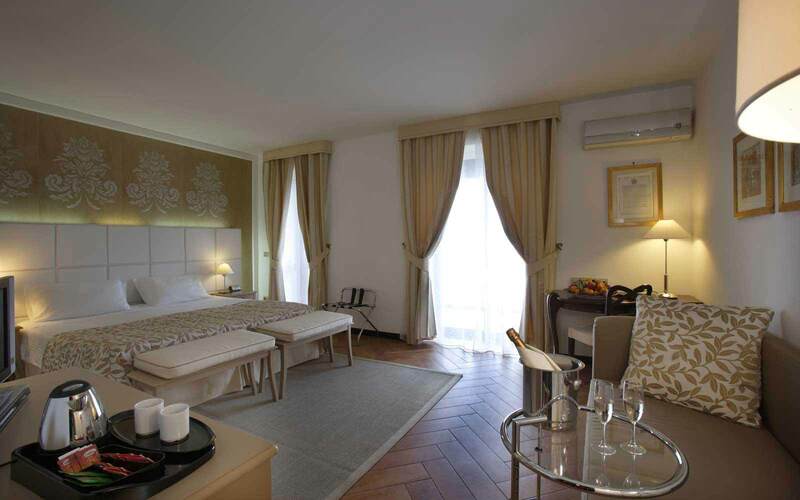 Elegantly furnished, they offer a clever mix of traditional Sicilian style and modern comfort. 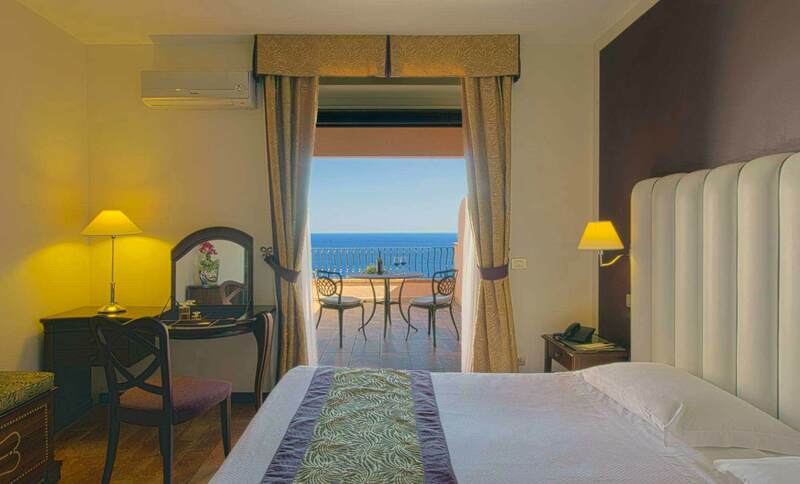 Classic: 20sq m double or twin room with a sea view balcony and ensuite bath or shower room. 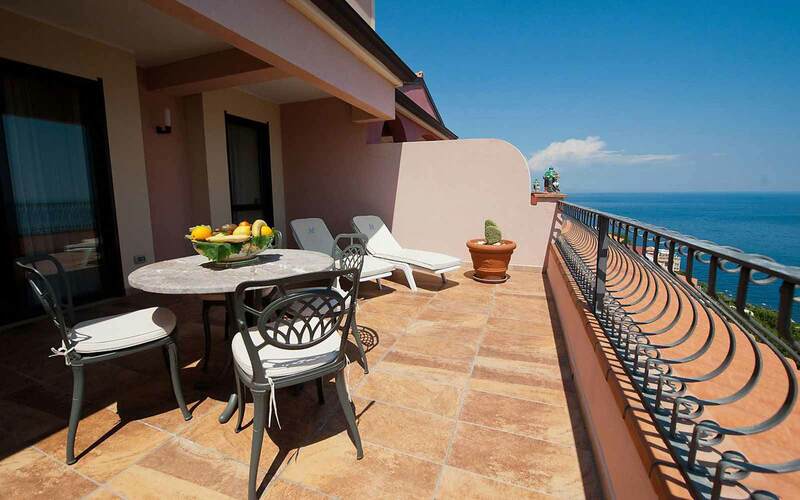 Superior: 20sq m double or twin room with large terrace overlooking the sea and ensuite bath or shower room. 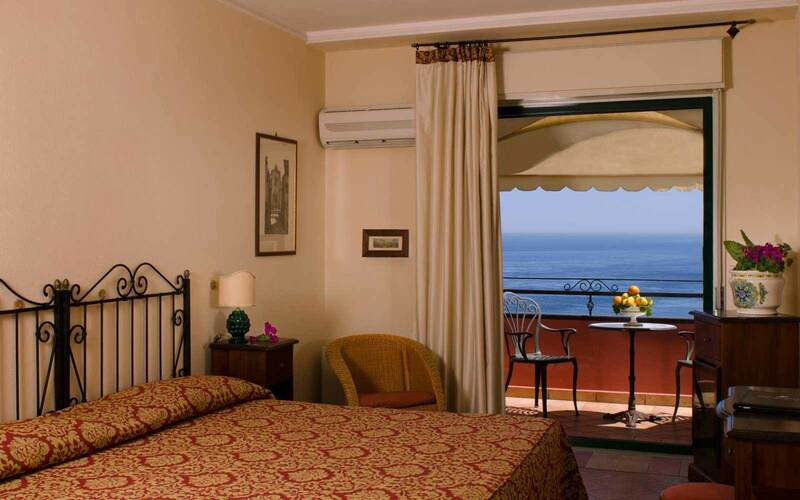 Deluxe: 24sq m double or twin room exclusively positioned on top of the hotel with a private terrace overlooking the sea. These rooms feature a large bathroom with Jacuzzi hydroshower and also benefit from free internet connection. 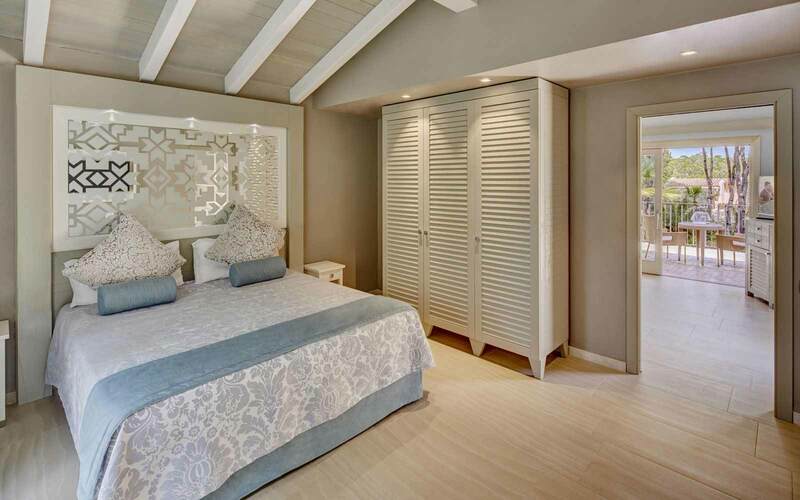 Junior Suite: 35sq m with double or twin beds, located in the exclusive top floor part of the hotel and with a large private terrace offering unprecedented views over the bay.The ensuite bathroom feature a hydromassage Jacuzzi bath. The Junior Suite are equipped with tea and coffee making facilities and offer free internet connection. Grand Suite with mini pool also available. Details on request. All rooms include: air-conditioning, telephone, mini-bar, safe, satellite TV, Wi-fi and ensuite bath or shower room.